No matter your age, it’s never too early — or too late — to start a healthy skin care regimen. Skin care expert and internist Augustine Iluore, MD, of LACCMA Beauty and his team of Hawthorne, California, based aesthetic specialists can help. 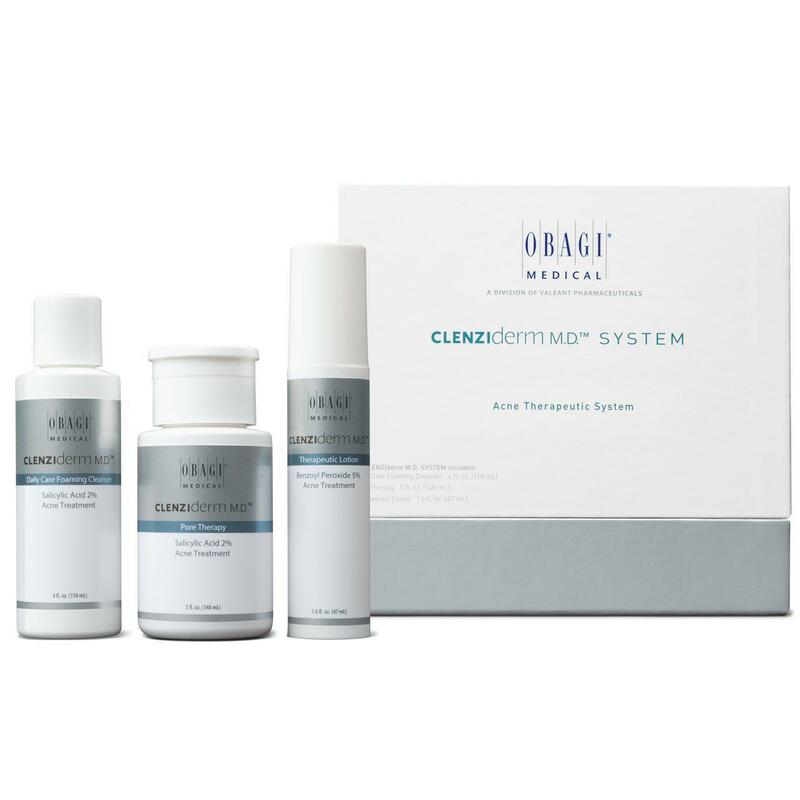 They offer a wide variety of clinical-grade Obagi products, right in the office. Learn which products are best for you by scheduling a consultation either online or over the phone. Why should I choose clinical skin care products? Your Obagi skin care product package is tailored to you. So, if you have concerns or issues you’d like to address, schedule a skin care evaluation at LACCMA Beauty to see which products are right for you. Which skin care products do I need? By following the manufacturer’s instructions and using your Obagi product daily, you’re going to start noticing an improvement in your skin. When will I see results with skin care products? It depends on what you’re trying to achieve. For acne treatment and oil reduction, you could start noticing an improvement in your skin tone and texture in as few as 2-3 weeks. Or if you want to minimize the effects of aging and take years off your face, you can experience the benefits of Obagi anti-aging solutions as quickly as 3-4 weeks of regular use. No matter which type of skin condition you have, even if you have overly sensitive skin, Dr. Iluore and the aesthetic specialists at LACCMA Beauty can help you find the right product. Find out which clinical-grade skin care products are right for you by booking a consultation at LACCMA Beauty. Schedule your visit online, or call and speak with a team member directly. Click here to see Obagi before and after images!